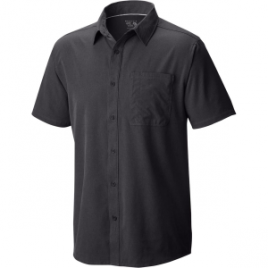 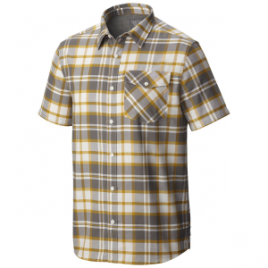 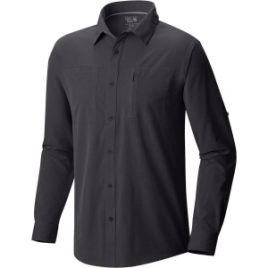 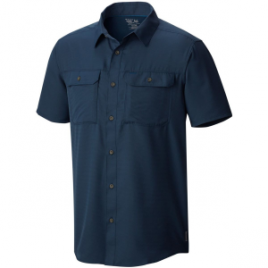 Made with Supplex, the Marmot Men’s Narrows Shirt has a softer, more breathable feel than most nylon button-downs, and it still retains the durable abrasion-resistance that rugged hikes demand. 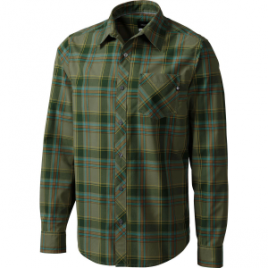 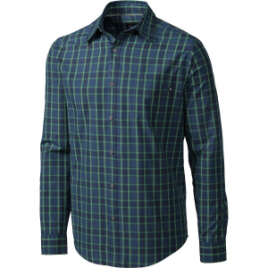 The Marmot Men’s Redstone Long-Sleeve Shirt delivers classic flannel style with a semi-fitted cut for a stylish modern touch. 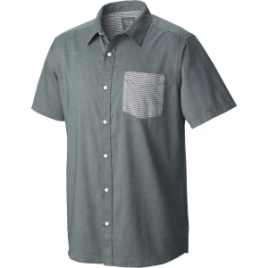 Plus, it’s made with organic cotton and recycled polyester so it’s easier on the environment. 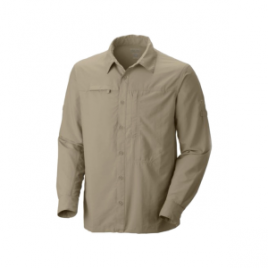 You won’t notice the light and airy Mountain Hardwear Men’s Air Camo Shirt when you’re wearing it, just like camouflage.